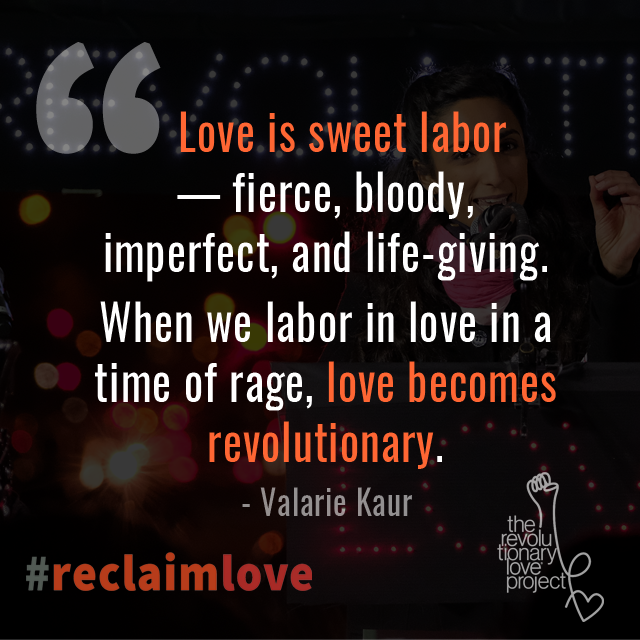 Today is the day to #reclaimlove! Watch the TED talk on Revolutionary Love. 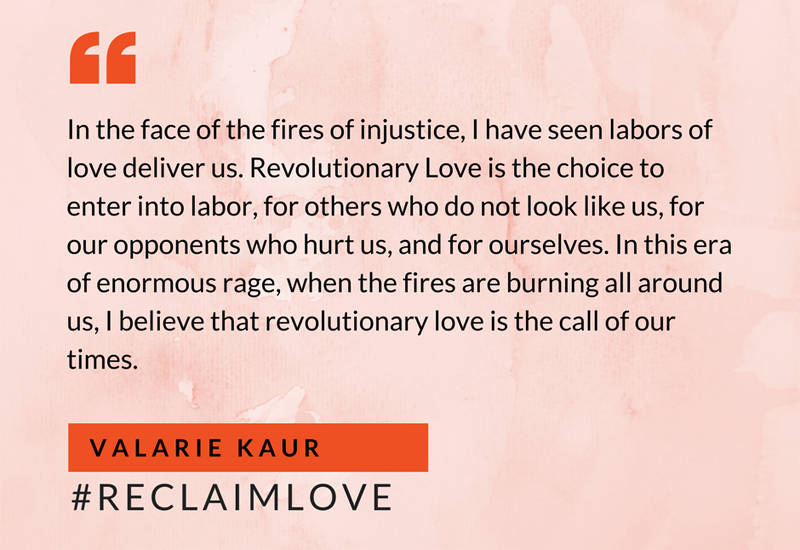 Then post your pictures, videos, music, and art on social media on why YOU #reclaimlove as revolutionary in our lives and in our country. 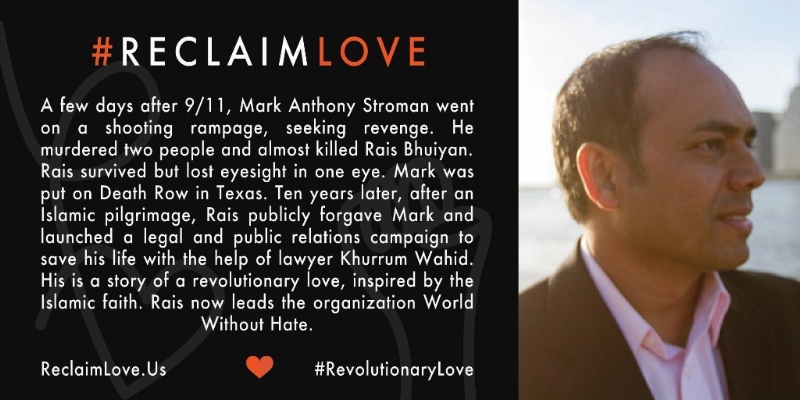 Use the hashtag #reclaimlove so that we can amplify you. Scroll down for graphics or click here for social media kit packed with memes you can use — it’s really easy. You can post any memes or sample tweets that move you. 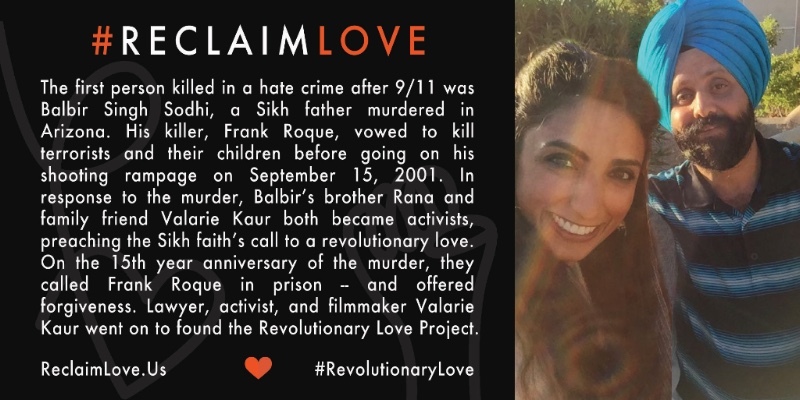 You will see that we are featuring stories of Muslim, Sikh, and Hindu Americans who model #RevolutionaryLove. We are also celebrating women and women of color leading the movement to end abuse. When you post today, you will be joining a powerful groundswell of voices, including Van Jones, America Ferrera, Kerry Washington, Ani Di Franco, Rev. William Barber, Lucy Lawless, Ari Afsar, Sister Simone Campbell, Brian D. McLaren, Rev. Jacqui Lewis, Bishop Yvette Flunder, Rabbi Sharon Brous and many more faith leaders, educators, artists, and activists. 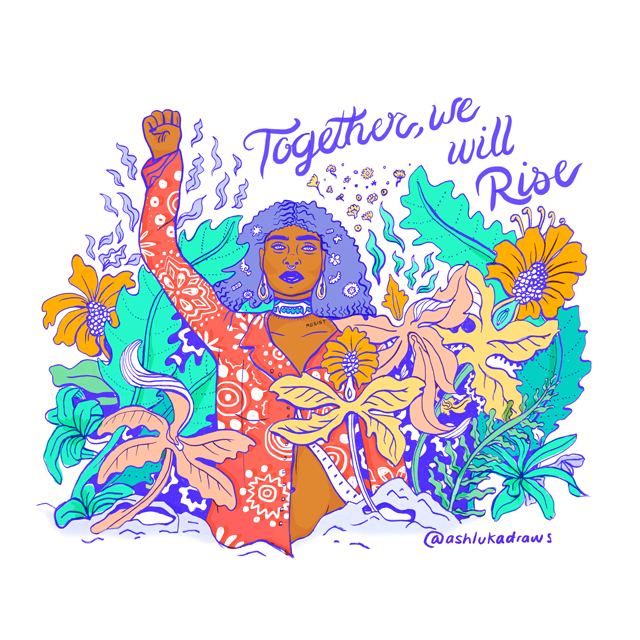 You will also be joining our partners Love Army, The Women’s March, Our Three Winners, NAACP, Repairers of the Breach, Moms Rising, Domestic Workers Alliance, and many more organizations. Together we are grounding our social justice work in love — and rising up in one voice. Tag me personally @valariekaur for shout outs of gratitude! Use one of the below posts, or write your own. 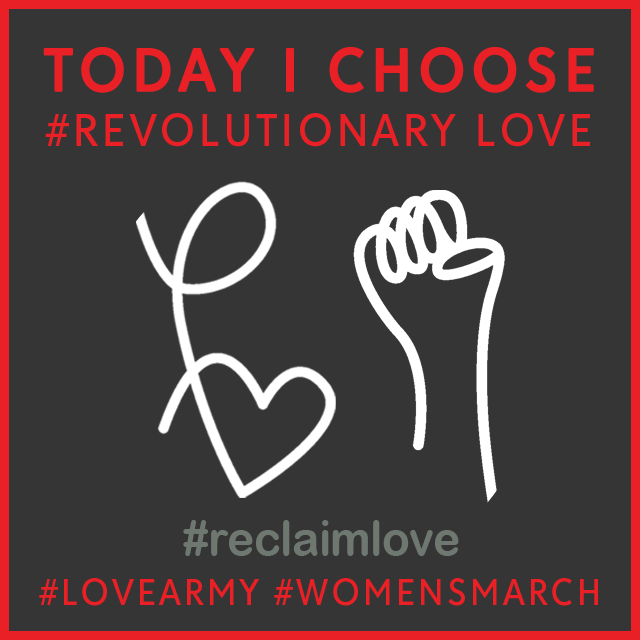 Make sure to add #reclaimlove so we can flood social media today. Thousands of us are resisting the authoritarian policies and hate crimes that threaten vulnerable communities. We need to keep resisting — but resistance alone will not deliver us. 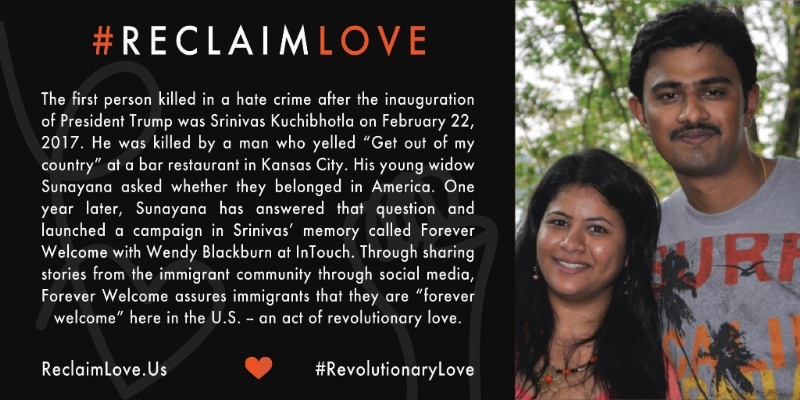 We believe we need to ground our lives and movements in the ethic of love to shift a culture of rage.Each year on Valentine’s Day, “love” is defined as a personal feeling. But the greatest social movements in history were rooted in love as an ethic — love for others, for our opponents, and for ourselves. 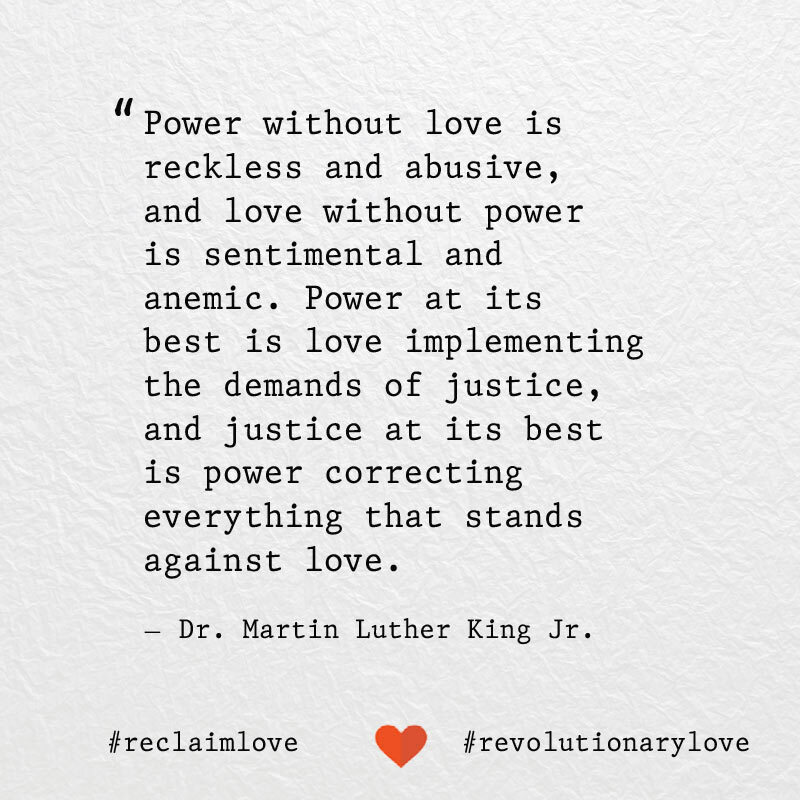 So we are staging a cultural intervention this Valentines Day to #reclaimlove as a force for justice.